I knew who I was looking at and didn't see her, can you name her? 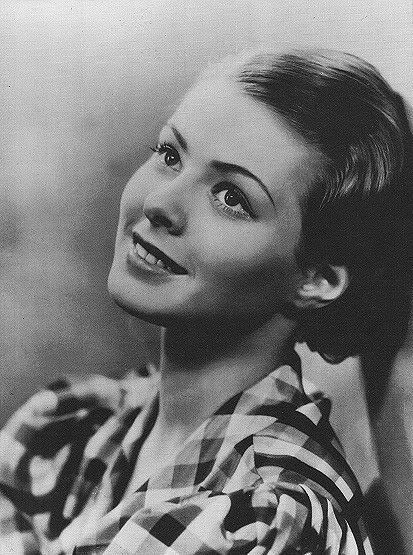 Ingrid Bergman before she had braces? I had to look at the long and hard to see her famous features. 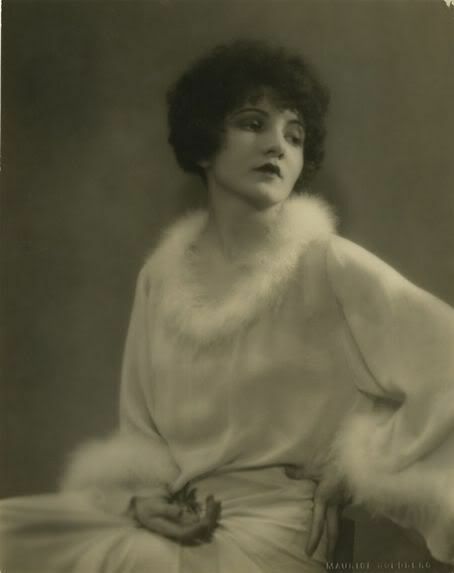 I know it's a very long shot, but could it possibly be Marlene Dietrich? It's a longshot - but I'll say Joan Crawford. Am I missing the joke? All I see are Photobucket's standard-issue "This photo or video has been moved or deleted" graphics. Me too, Fedya, that's all I'm seeing, too. No pictures. Hey now I see them... pictures! Thanks! 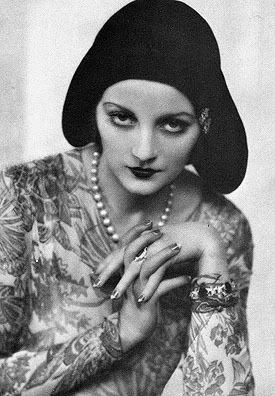 Is the top one Myrna Loy? Those are georgiegirl's pictures. I just linked them for her.